Himalaya herbals is my favorite brand when it comes to face wash products. 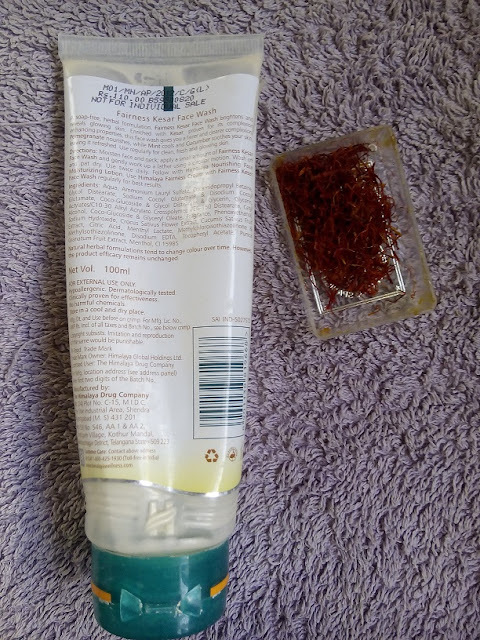 I just love Himalaya herbals Neem face wash for summers. However, for winters my combination skin will become dry so I need face wash which did not dry out my already dry skin. This fits perfectly for my winter skincare regimen as it is mild, creamy & very much moisturizing. Read on further for the complete product review. · Cucumber makes an excellent toner as it immediately tightens open pores. The abundant antioxidants in Cucumber rejuvenate the skin and leave it feeling soft and smooth. · Pomegranate is a rich source of polyphenols. It is reported to possess potent antioxidant and protective benefits against free radicals generated by the environment. Pomegranate softens, hydrates and nourishes the skin. · Mint is an antiseptic and an excellent skin cleanser. It soothes the skin, cures infections and alleviates itching. It is also an effective treatment for pimples and can be used for treating insect bites. · Kesar is a luxurious herb that has been used in skin care for centuries for a fairer, brighter complexion. The antibacterial property of Kesar kills bacteria, helping to treat infections. This face wash comes in a transparent tube with Himalaya trademark of the green flip cap over the top. The front side of the tube is printed with the product name & main ingredients indicative representation. The back side is printed with the product description & ingredient list & how to use instructions. The product is of light peach color with conditioner like consistency which is not too runny nor too thick, somewhat in between. You need just a coin sized amount of product to clean the entire face. The facewash is in cream foam so it doesn’t lather much but it cleans perfectly. 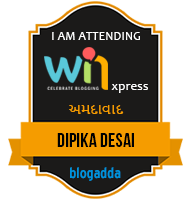 I feel the cooling sensation on my face while washing because of mint is one of the active ingredients of the same. It did not dry out my face like other face wash & it even does not give that sticky feeling which many gel form of face wash gives after wash. The regular use of this face wash helps in clearing out the recent suntan from your skin which results in the skin brightening. The red blemishes will get faded with the continuous use the Himalaya kesar face wash. I can tell all these things as I am using this face wash since last two years quite on and off when I needed it. From pictures, you can see that it is almost on the finish line & I will surely repurchase the same during my next grocery shopping. · Fairness claims which I don’t like personally. I just love this face wash for the winters when my skin wants some extra moisturisation & I don’t like the stretchy feeling which most of the face washes give. I love the after effect of this face wash & recommend this to everyone. 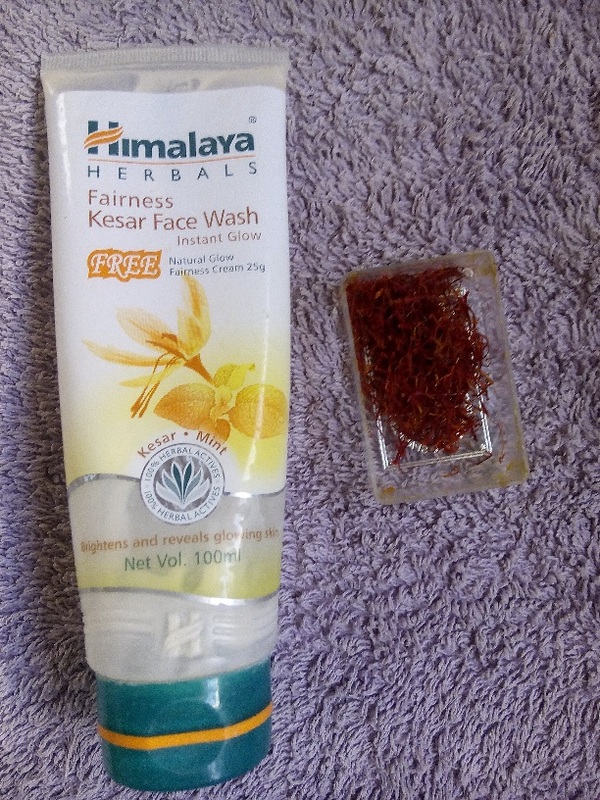 Have you used Himalaya Herbals Fairness Kesar face wash already? If yes then please share your experience with the same in the comment section. I haven't use this before. seems great face wash. Will give it a try. I also love their Neem face pack. You should try their face wash range. Its really good. I have this one but never used it ;) Nice review hun..
hehehe. Winter is perfect season to give this a try. Though it may not suit oily skin it's definitely great for winters! I wish these brands will say brightening instead of fair. Cos none of these products can actually make skin fair and truly what we all want is brighter glowing skin not white skin. exactly. I also don't like the fairness tags. Is itgood for oily skin too?